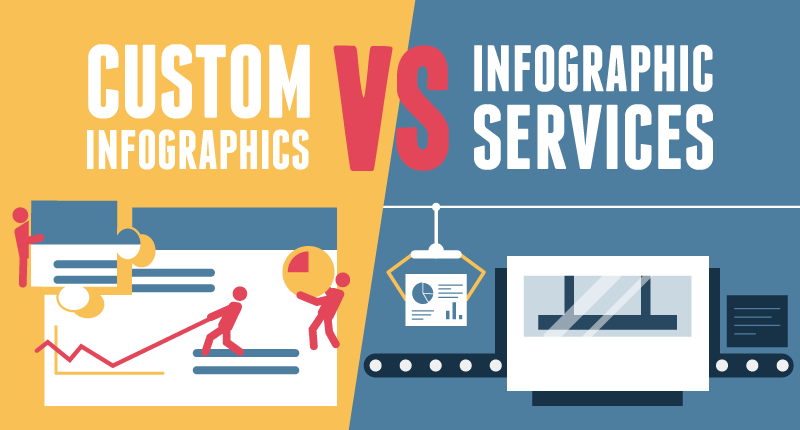 It is proved that infographics are about 30 times more likely to be read than text-only publications. 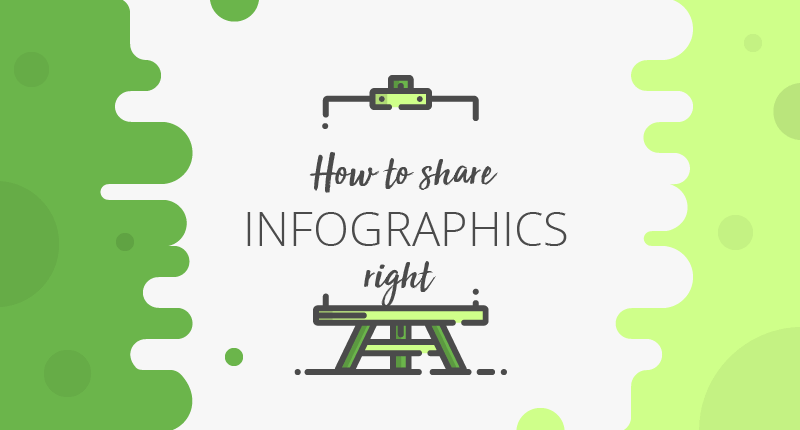 Moreover, infographics have the highest shared content type and thus, one of the best and fastest ways to get your message across to your target audience. 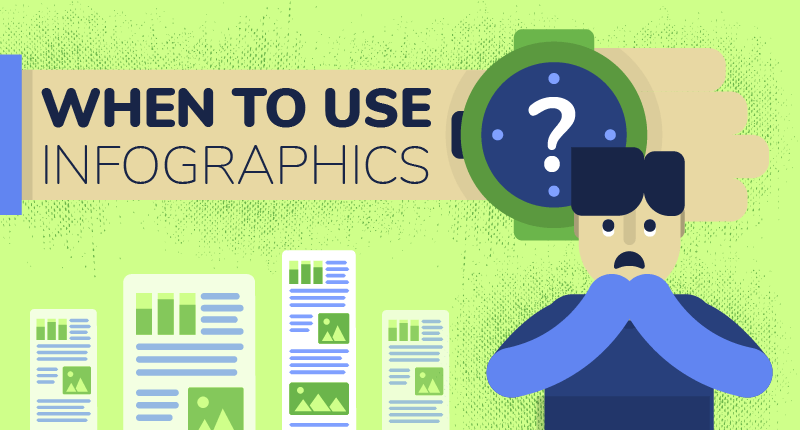 So, how to create infographics? 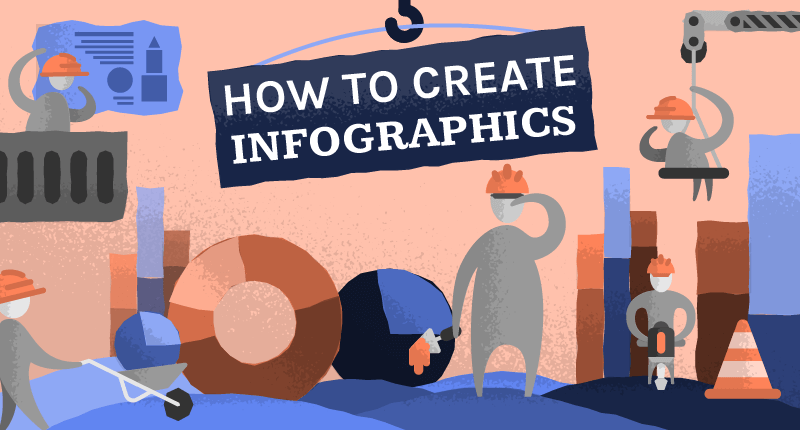 There are much more interesting, powerful, and creative infographics out there but we don't know a thing about them just because they were not shared the right way. An uninviting dull commentary, or no commentary at all, and a link with no visuals on your favorite social media won't bring any substantial clicks, shares, likes. Yeap, it hurts. 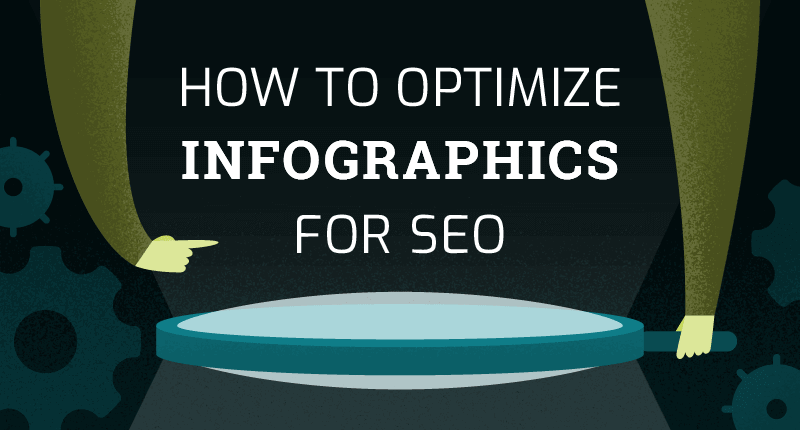 If you let it to chance when sharing your state-of-the-art infographic online, most likely you won't reach your audience, and your results will be unsatisfactory, even though the graphics is really good. The King gets all the glory. All the credit. 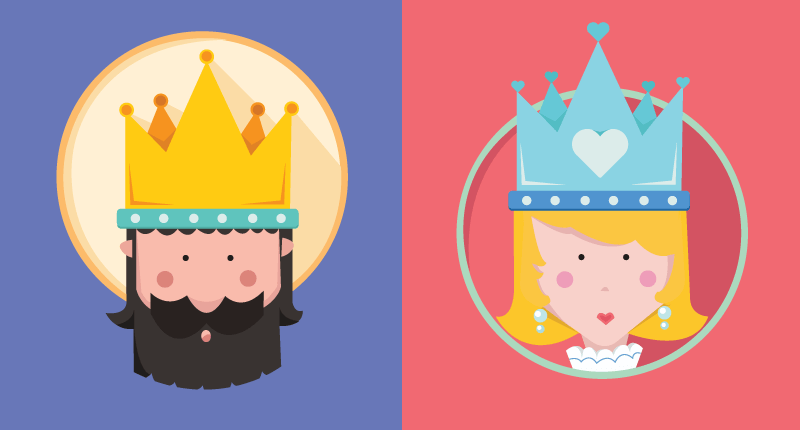 But the Queen has the King’s ear. She moves strings from behind the scenes. 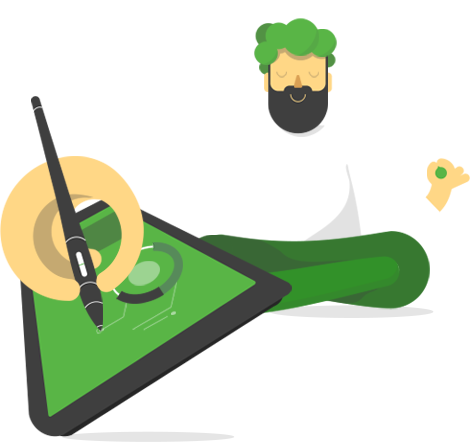 You might not notice her, but she’s integral to the whole operation. Without her, everything falls apart.